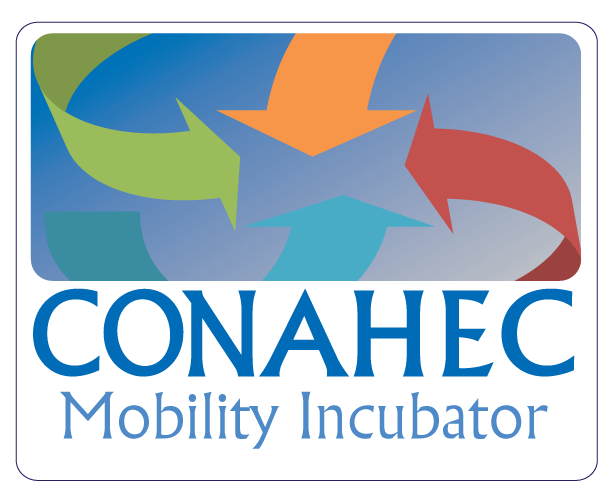 CONAHEC's Mobility Incubator Program is an initiative which seeks to deepen interinstitutional relationships between our members and their international partners to through increased high-quality area specific interaction. The Incubator's goal is to produce opportunities for jointly administered projects, research, service learning and internships which have a mobility component for students, faculty, and/or administrators. A key rationale for the creation of the program is the acute need to increase intra-regional mobility within North America, where mobility statistics indicate relatively low interaction levels. By collecting a small registration fee from participants, CONAHEC is able to assist your group of institutions of higher education and guide you during the planning, host and evaluation phases of this visit. Identify partners for international projects. Showcase your campus and facilities. Create personal relationships with other North American institution representatives. Increase knowledge about international mobility opportunities at your institution. Become an active participant in the North American higher education community. Gain knowledge about mechanisms/funding opportunities that support international mobility. Host visitors on your campus for the portion of time you agree with planning committee. Collectively fund the visit including: transportation, group meals and entertainment. It is recommended that accommodations also be hosted to increase participation. Provide CONAHEC with necessary information about your institutions/agencies/region in a timely manner. Incorporate an opportunity for CONAHEC to present. Include CONAHEC’s logo in all materials related to the visit. Facilitate meetings with your institution’s faculty and staff. Get committed involvement from government agencies/consulates. Identify 4 or more universities in your region interested in hosting a group of foreign institutions. Identify a program leader and create a planning committee with representatives of each institution and agency. Coordinate with CONAHEC to choose a date range and specify logistics.